Global business travelers move about meeting rooms, chat in the foyer, and freely connect through our Lobby Workstation. Vacationers exit pet-friendly rooms to test the newly renovated fitness center or explore our beautiful outdoors and booming Uptown scene. Grab some Starbucks® at the Sol Cafe. Noodle around on the lobby’s Wi-Fi. Catch some New Mexican fare or watch the game with friends at our cozy bar. 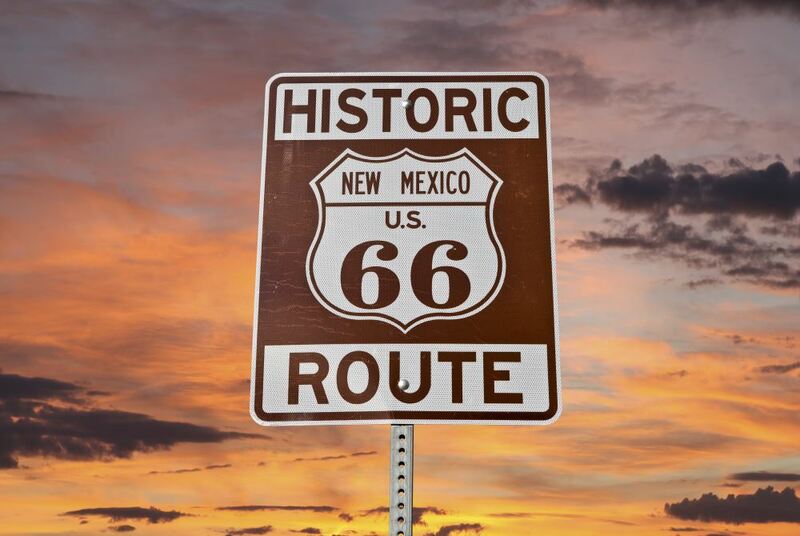 We are your home base for your Southwest getaway. Welcome to our Albuquerque Hotel. Multiple ballrooms, boardrooms and breakout areas. Innovative food menus. Professional, assigned staff. 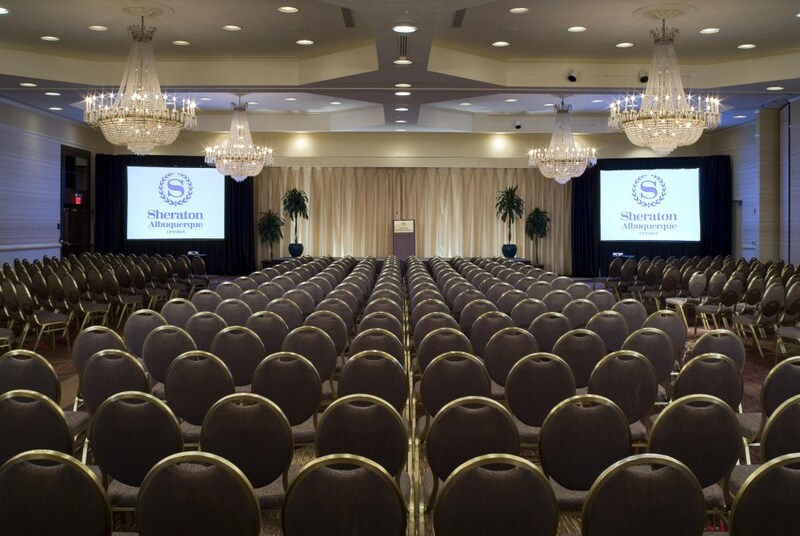 From our Grand Ballroom with crystal chandeliers to our ABQ boardroom, Sheraton Albuquerque Uptown gives you flexibility in how you organize your meetings. 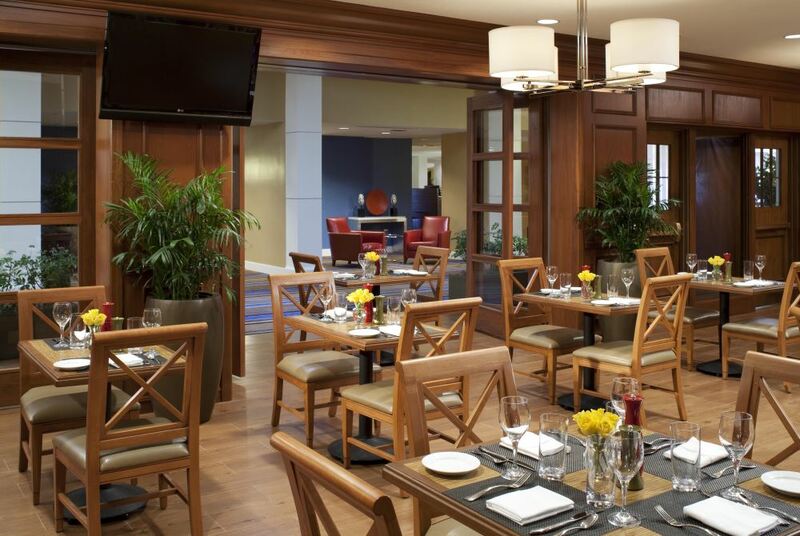 Savor Southwest cuisine in a laid-back, welcoming atmosphere at the restaurants in Sheraton Albuquerque Uptown. We offer a range of dining options, including New Mexican specialties at ABQ Grill, light bites and drinks at The Lobby Lounge and freshly-brewed Starbucks® coffee at The Sol Cafe. 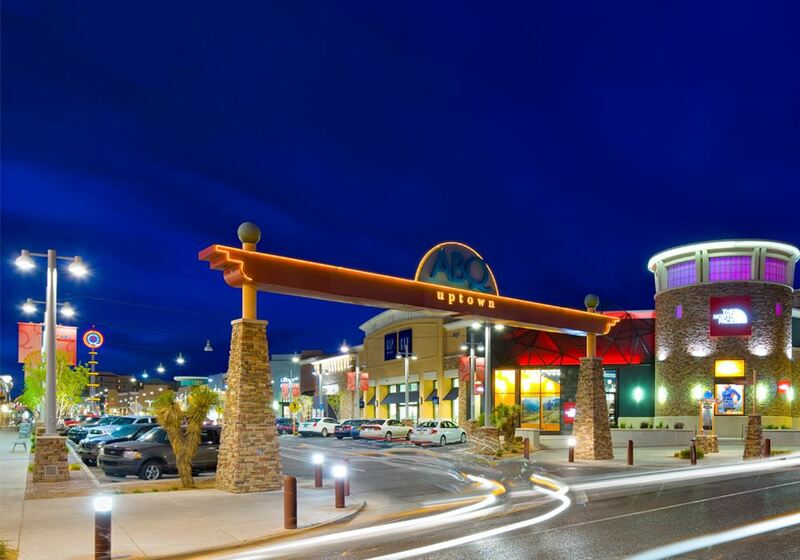 Situated in the thriving Uptown area, Sheraton Albuquerque Uptown is a gateway to all the sights, sounds and experiences of the city. Begin planning your weekend getaway today. Take it from the experts…our guests! This is an exceptionally well managed property in an excellent location. The property is clean and well maintained. The staff is excellent! Highly recommend for anyone headed to Albuquerque. You will not be dissapointed. Absolutely love this place! Very clean and just so cozy. The staff is just so welcoming, especially Rebecca! Thank you all for Making my stay here perfect! When I arrived into my room I was surprised with cake and a wonderful note wishing me a very happy birthday.. that absolutely made my day!!!! Thank you again Sheraton!